Who does the voice of Sarah Palmer from Halo 4's Spartan Operations? Who does the voice of Sarah Palmer from Halo 4 and 5's Spartan Operations? It took me until the second mission of Spartan Operations to realise that the voice actress for Spartan Sarah Palmer was none other than Jennifer Hale who many Mass Effect fans will know as the voice of Commander Sheppard, or "femshep' for those in the know. I find it difficult to reconcile the hard edge toned of Hale's spartan with the soft face of Sarah. They just din't seem to match. What do you think? 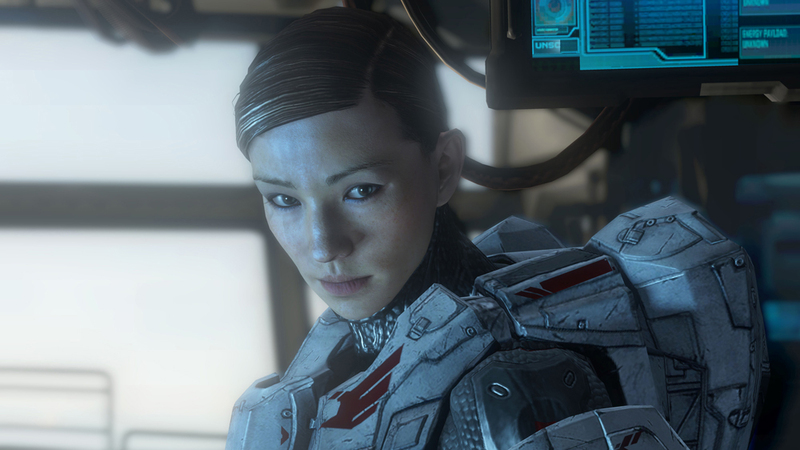 One of the first recruits into the Office of Naval Intelligence’s SPARTAN-IV project, Sarah Palmer had already been a marine for over a decade, garnering twelve tours of duty across eight different worlds, much of that time spent as a lieutenant in command of others. Due to her physical prowess, her innate leadership, and her unquestioned loyalty to the UNSC, despite an upbringing by two embittered colonial parents, Palmer was an obvious choice for the program. Now she’s the commanding officer of all Spartans on Infinity, providing seasoned and battle-hardened expertise on the field. 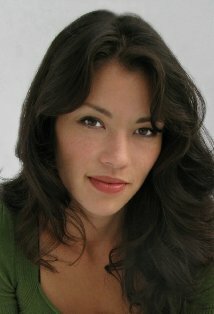 Sarah Palmer is modelled on actress Veddette Lim perhaps best well known for her turn in the television show, True Blood.